Here is an excellent article from Fortune.com on issues with marketing the wines of Spain. 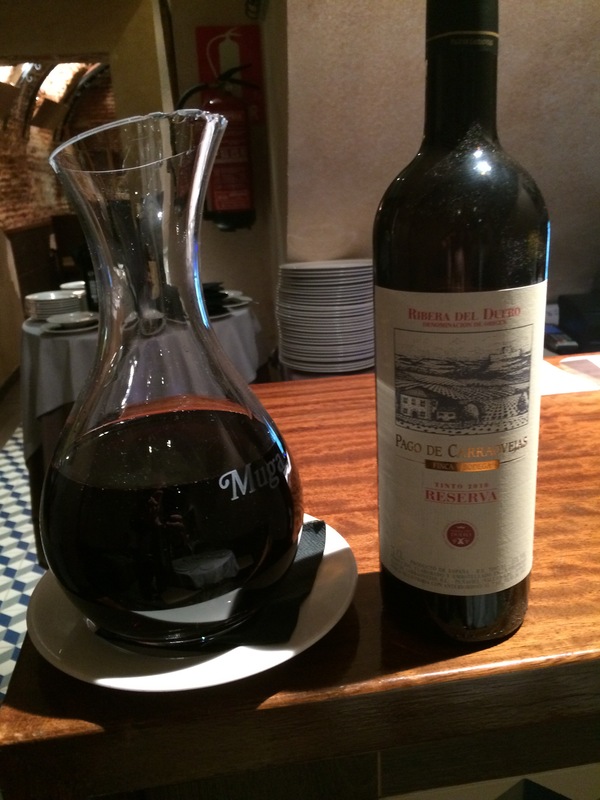 I have always said that Spanish Wines are the best value in the world today. 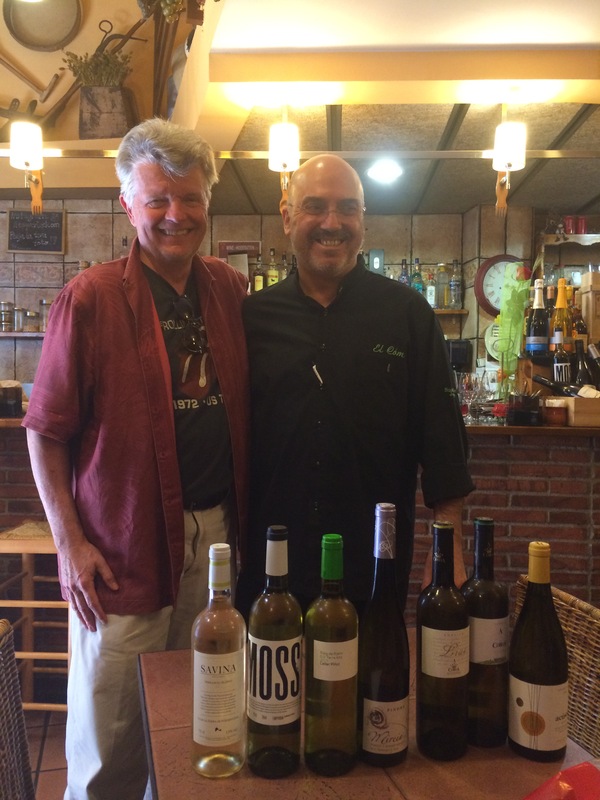 We recently spent six weeks in Spain and had amazing wines from a variety of regions at very reasonable prices. 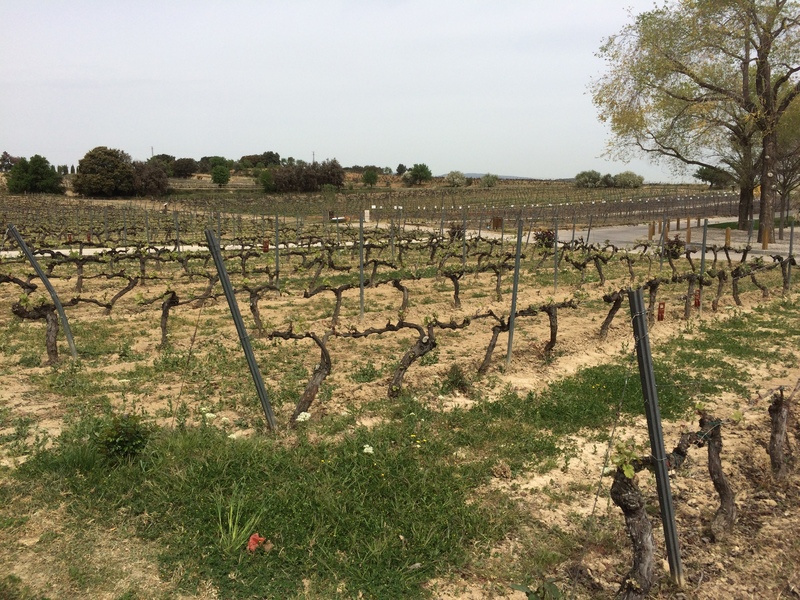 “The Spanish wine industry’s exporting issues, which have long been a source of concern, have come to the fore in recent years. Spanish wine exports have tripled since 1995, And last year, exports grew 22.4% to 2.3 billion liters, according to the Spanish Observatory of Wine Markets (OEMV), helping the country pass Italy as the world’s biggest wine exporter by volume. 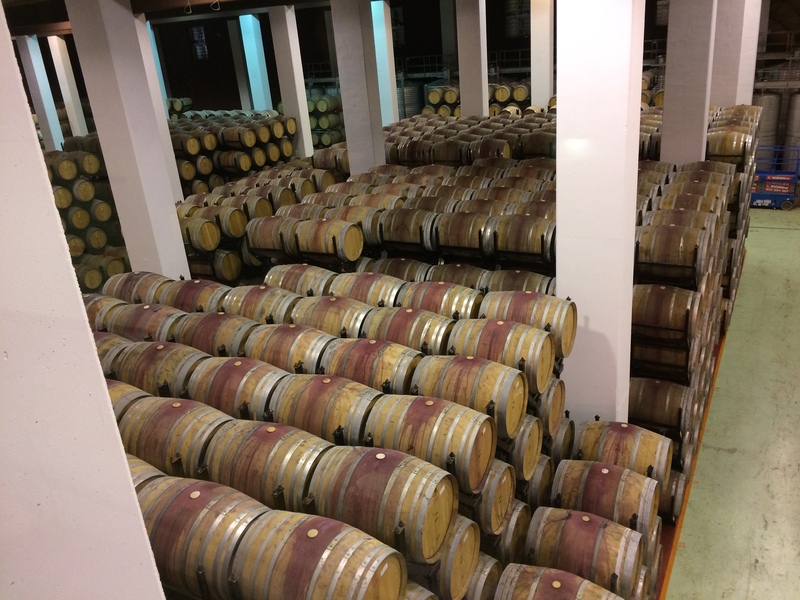 “The problem is that exports have been dominated by low-price/low-profit bulk wine, which accounted for 55% of Spain’s export volume last year. Here are a few photos I took in Spain. 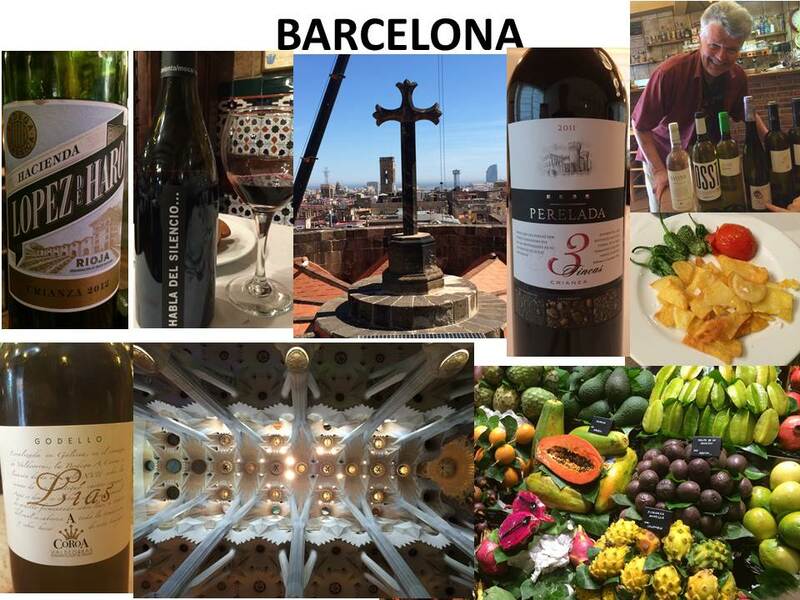 Our trip to Spain has been a wonderful experience. 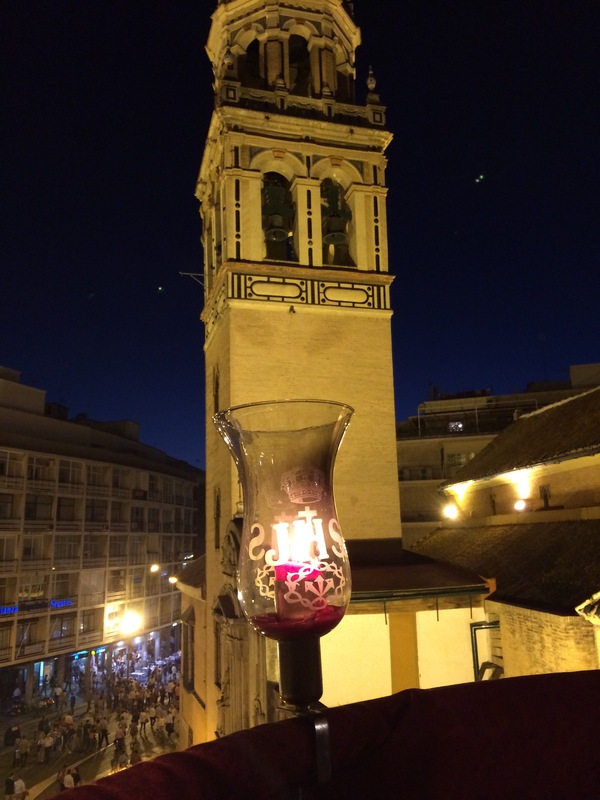 Madrid, Seville, Jerez, Cordoba, Sitges, and Barcelona – each unique and each an expression of the overall Spanish culture and way of life. And the wines! We stayed mostly in AirBnB.com (LINK) apartments with a couple of hotels for shorter stays. We walked almost everywhere and used the trains and busses – we only had a rental car for one week. 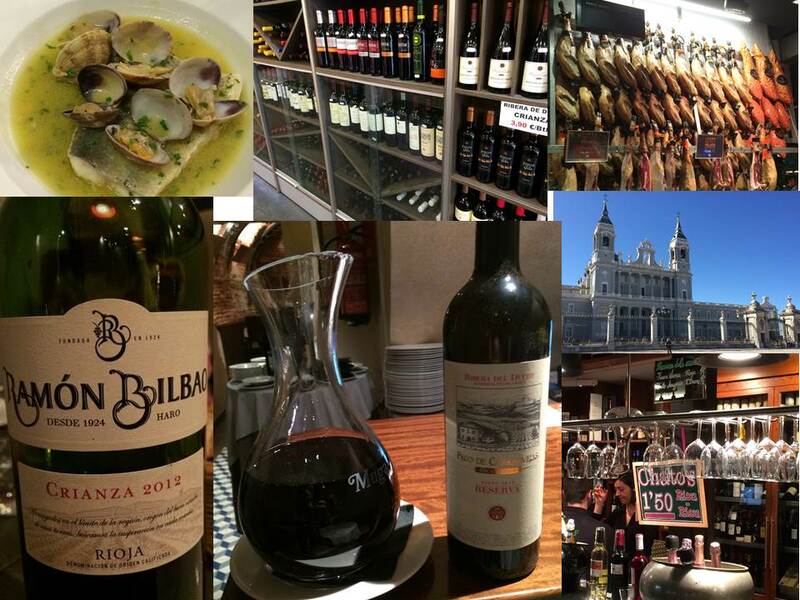 We began with five days in Madrid, the capital and one of Europe’s great cities. We stayed near the old town and the Palau Real (Royal Palace), where there were a variety of restaurants, bars, cafes, and clubs. Madrid also has the high-end nightlife of a major city, although things are still a bit depressed here as the overall economy struggles to recover from the recession that hit Spain particularly hard. That said, it is a magnificent place to visit and we will surely return for a longer stay. The Prado Museum is among the very best in the world. 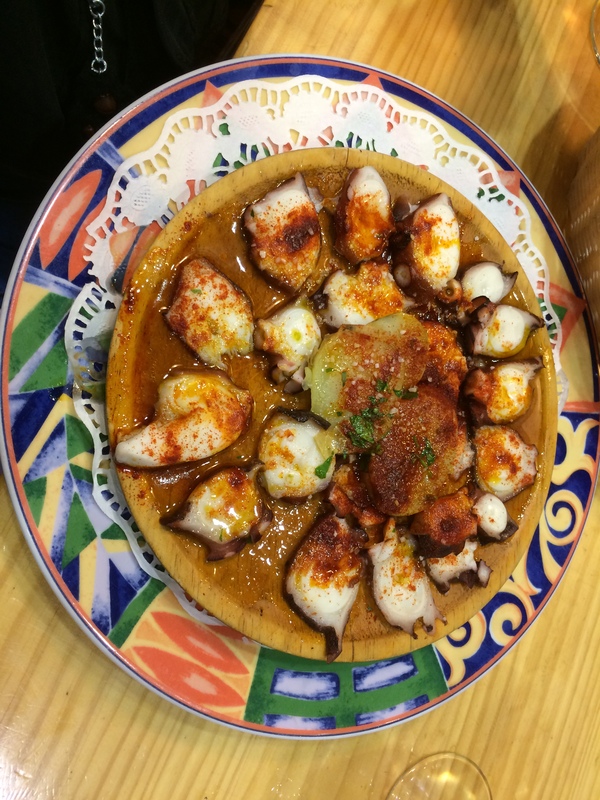 Tapas is the king of food in Spain, and since the recession, these small plates of nearly infinite variety have moved from the status of late afternoon or late night snack to the evening’s repast. 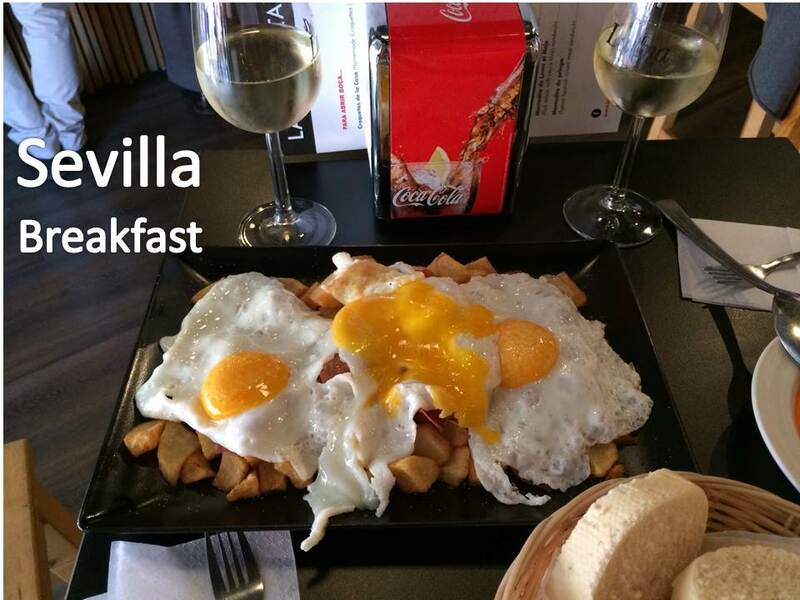 The variety and quality of Tapas at the many small tapas bars and cafes is simply astounding. And there is inexpensive and very good wine everywhere! During our stay in Spain, we probably averaged 2 euros a “copa” or glass. On most wine lists in the tapas bars, ALL of the wines were under 20 euros a bottle (and the dollar and euro are currently nearly at par)! 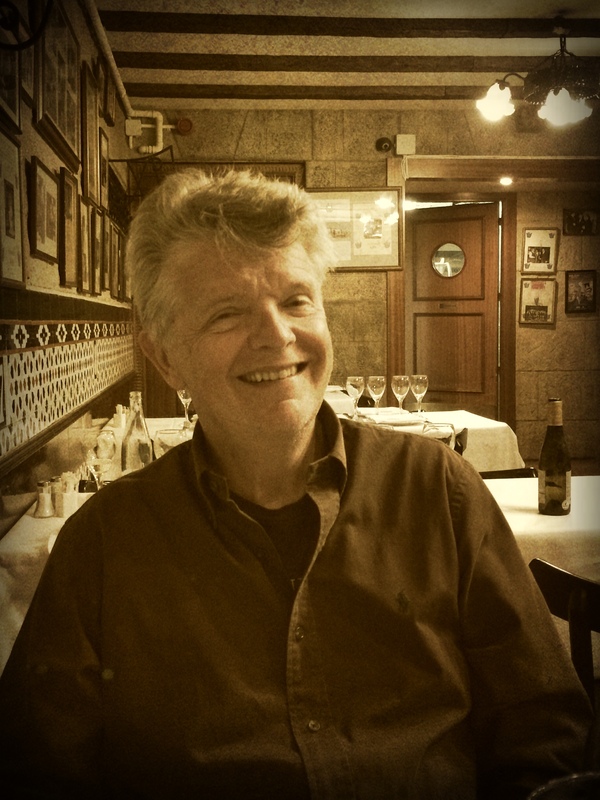 So a Tapas dinner for two – three to five plates and two to three glasses of wine each – was almost always under 20 euros. This was true everywhere we went. 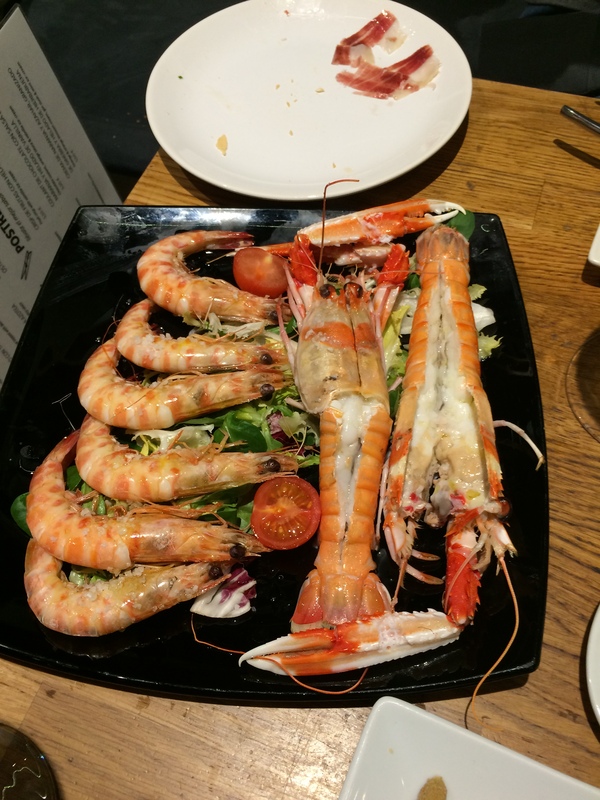 There are more expensive places to eat, but the vast majority of food establishments in Spain are very, very reasonable. After five days in Madrid, it was onto the Renfe High Speed Train for a nice ride down to Seville (Sevilla), the largest city in southern Spain’s Andalusia area. Seville is a gem of a city with a great history and a bustling food and wine scene. 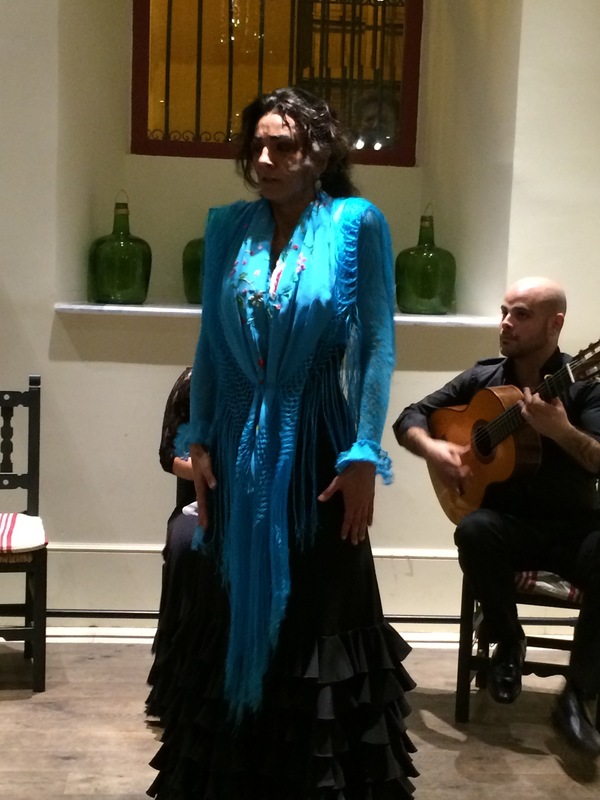 It is a home of Flamenco, and we saw some amazing shows while in town. We stayed for 3 1/2 weeks in an AirBnB.com apartment near the center of the old town. 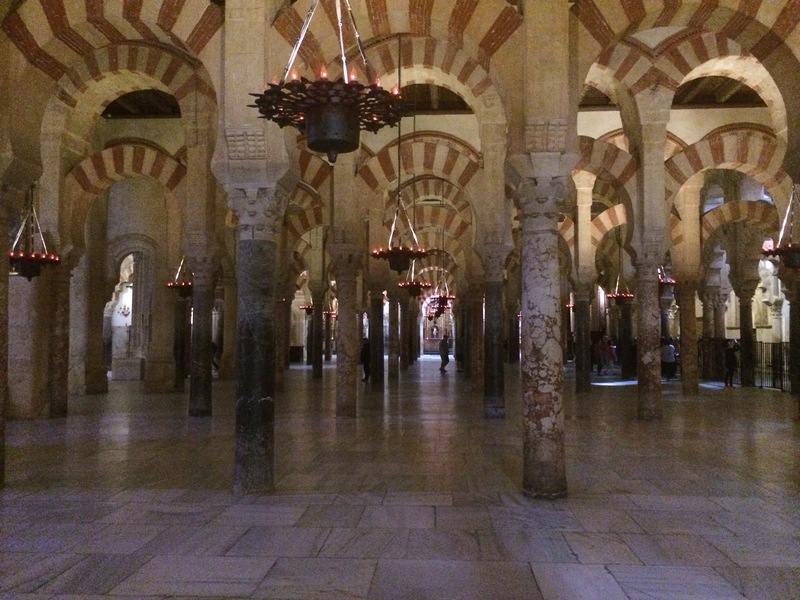 We were literally surrounded with history and the hustle and bustle of a busy city.We explored the city’s Tapas bars, the Arabian Spas, the Mercados (markets), along with the many historical and religious sites. We could have stayed longer. The people are amazingly welcoming, very proud of their city and their culture. We met many locals through our AirBnb host. While in Seville, we did side trips. 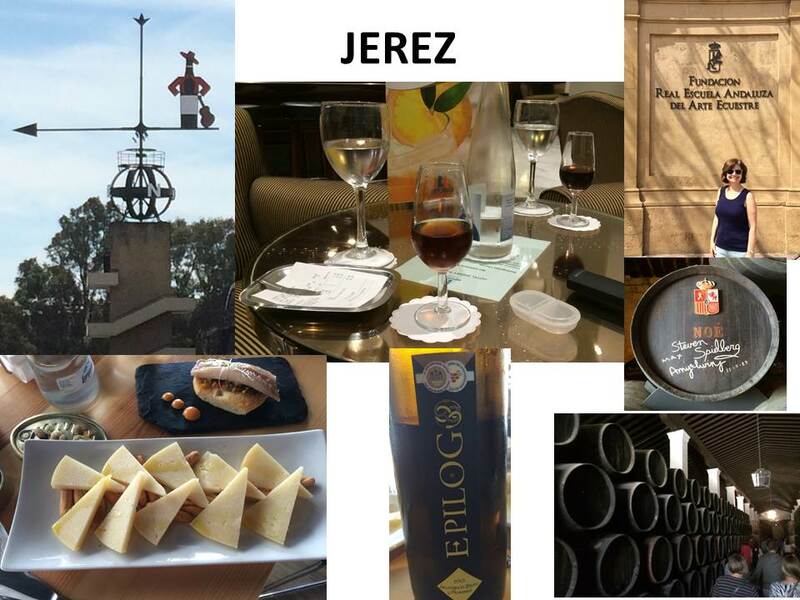 One was a weekend in Jerez, the center of Andalusian Sherry production. Jerez is like a mini Seville with a historical city center, but with numerous Bodegas where Sherry is produced and Tabacons, bars where Sherry is served out of the cask and where, frequently, Flamenco shows are staged. It is also home to the Royal Andalusian Horse Training Center, which we visited for a performance. After Seville, we flew to Barcelona’s Airport (BCN), but did not go right to Barcelona. 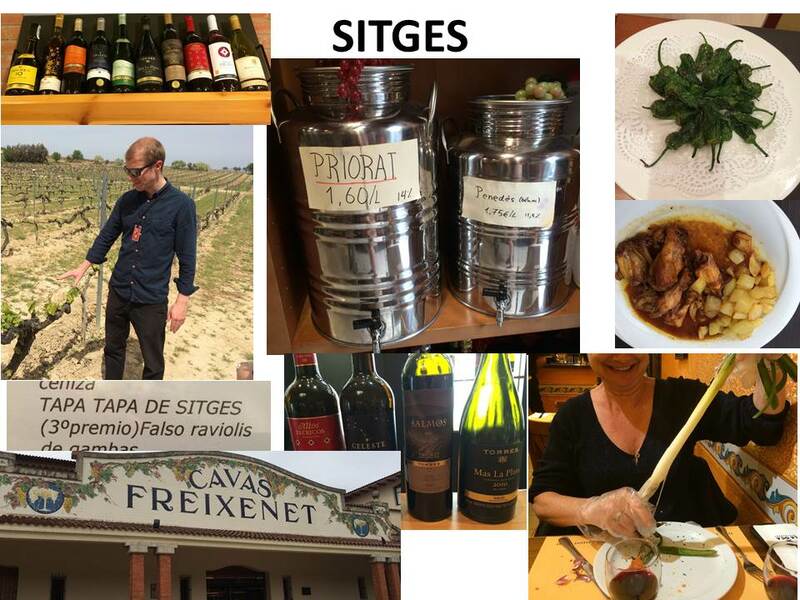 We rented a car and went south a bit to Sitges, a wonderful Mediterranean Beach Community. Sitges reminds me of the French Riviera, only it has sandy beaches and that amazingly inexpensive Spanishn food and wine. 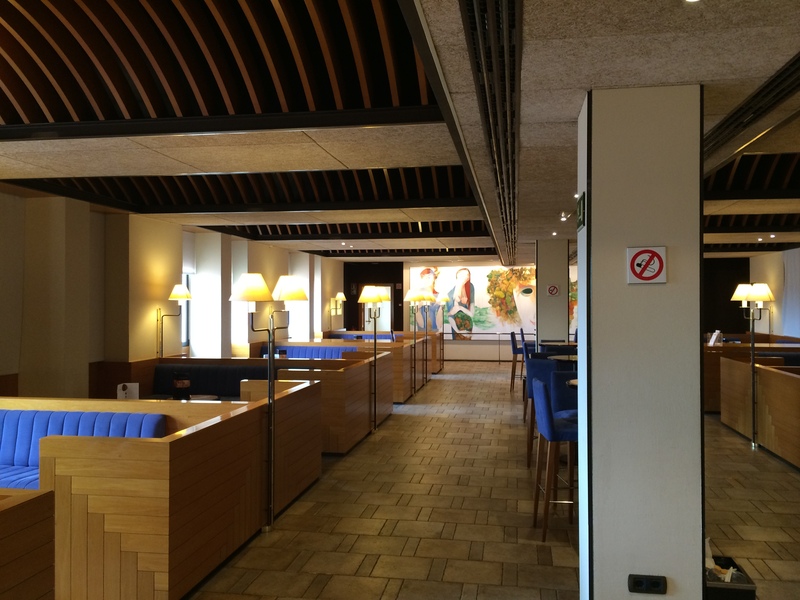 We stayed at a beachfront hotel for seven nights and explored the food and wine scene a bit. Sitges is near the Penedès D.O. (LINK) wine region. 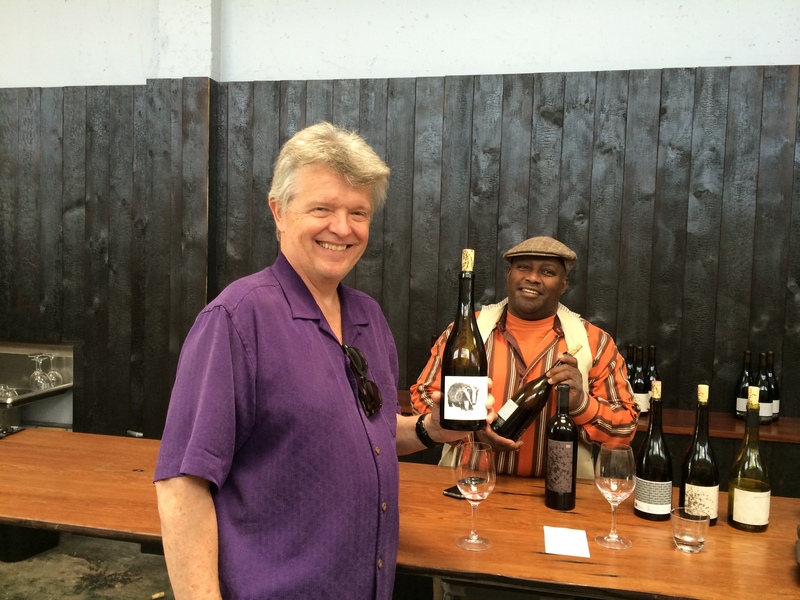 You can read about our winery visits there here (LINK) and here (LINK). Sitges was relaxing and enjoyable. 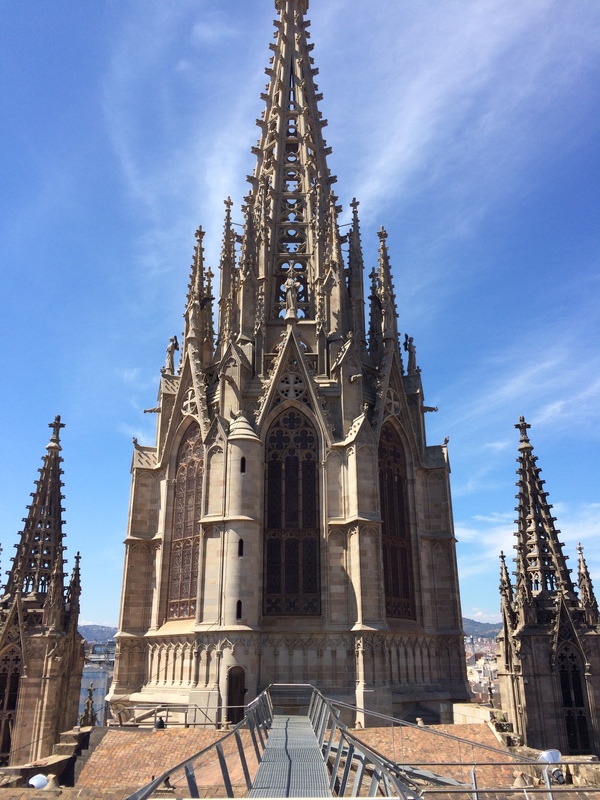 Then it was on to Barcelona for the final week in Spain. This was my third visit to this wonderful city. 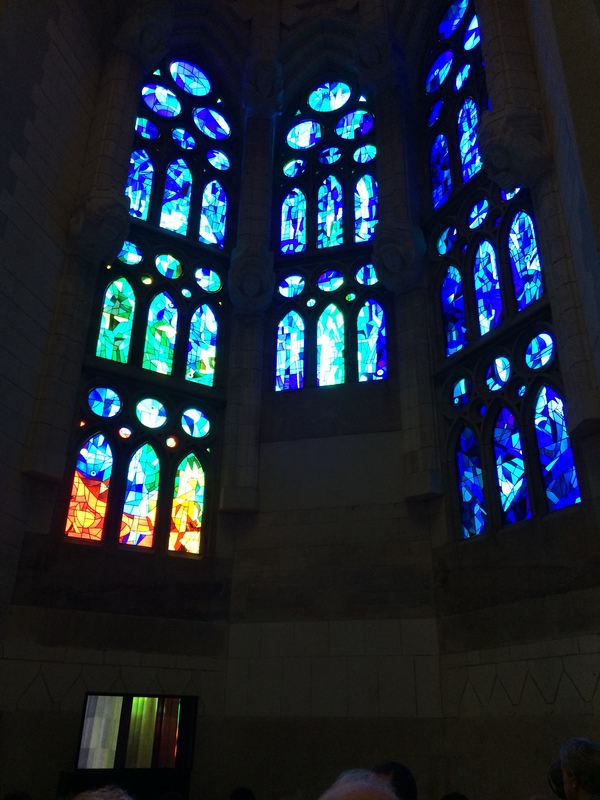 Part of the reason that we came was that both Dorianne and I were presenting at a conference at the ESADE Business School (LINK) on Spirituality and Creativity in Management. We still managed to squeeze in some wonderful food and wine, though. 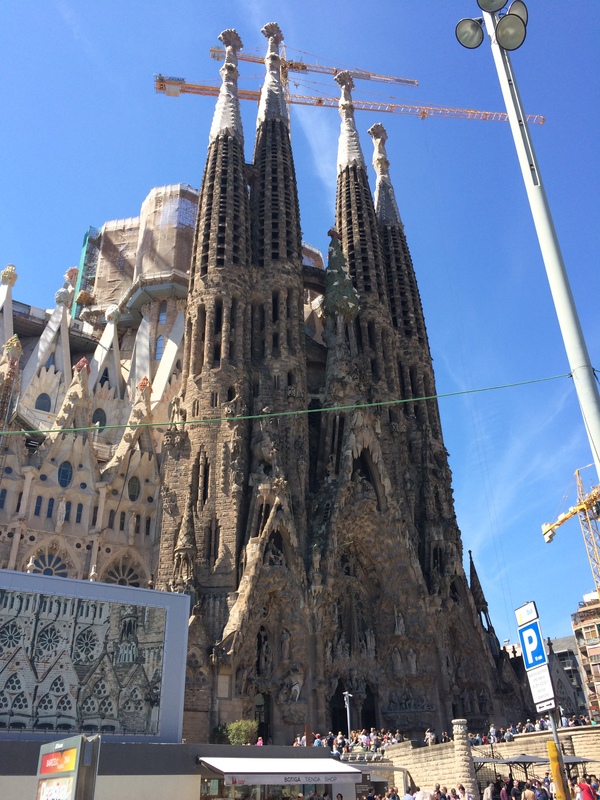 Also, Barcelona is home to all things Gaudi – that’s Antoni Gaudi (LINK), the genius visionary architect and designer. 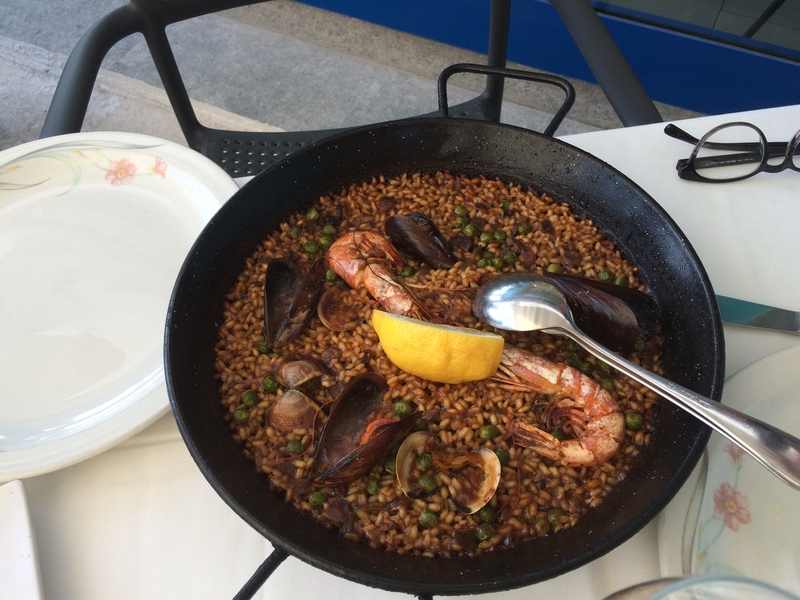 We stayed a bit out of the city near the FC Barcelona Stadium, which was a great choice. So Spain has cast its spell on me once again. It is with mixed feelings that we depart for France tomorrow, as much as I love France. Spain was hit hard by the financial collapse, but it is coming back gracefully, as far as I can see. And Spanish Wines – tintos, blancos, cavas, and Sherrys – are among the best values in the world today. 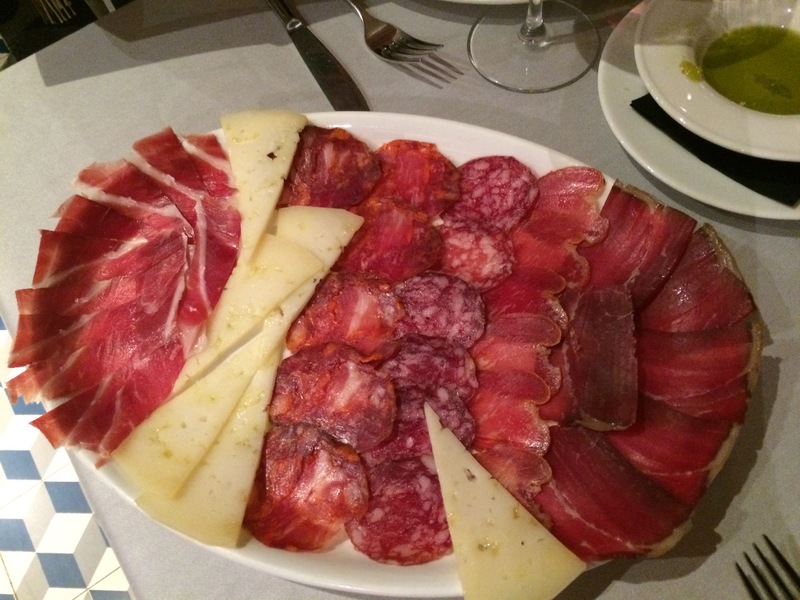 So go to your local store and ask for something Spanish and then make a few small plates at home and sit back and savor the culture that brought us so much and continues to do so. 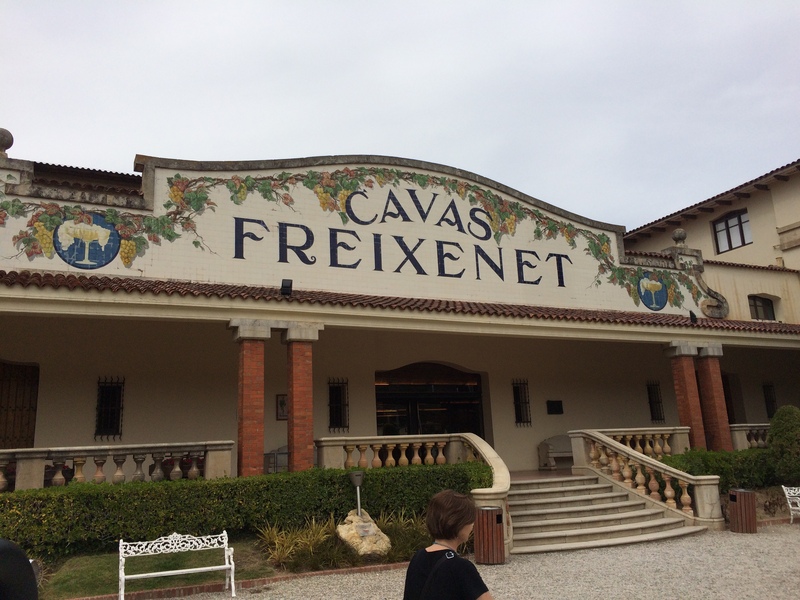 During our recent visit to the Penedès DO near Barcelona, we also visited the legendary Cava producer, Freixenet (LINK). 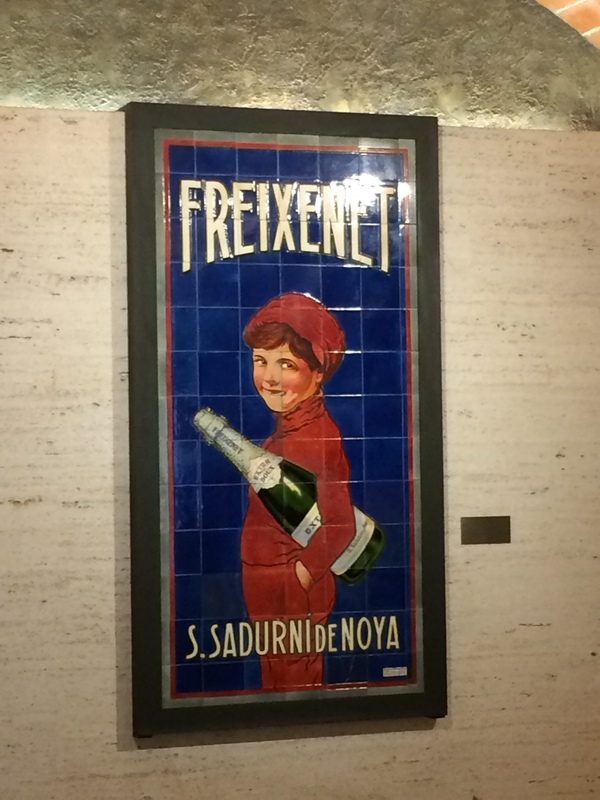 Known in America mostly as a producer of very cheap sparkling wine suitable for college parties and sports celebrations (where most of the wine is shot out of the bottle), it is often hard for U.S. consumers to imagine high-end Freixenet Cavas. 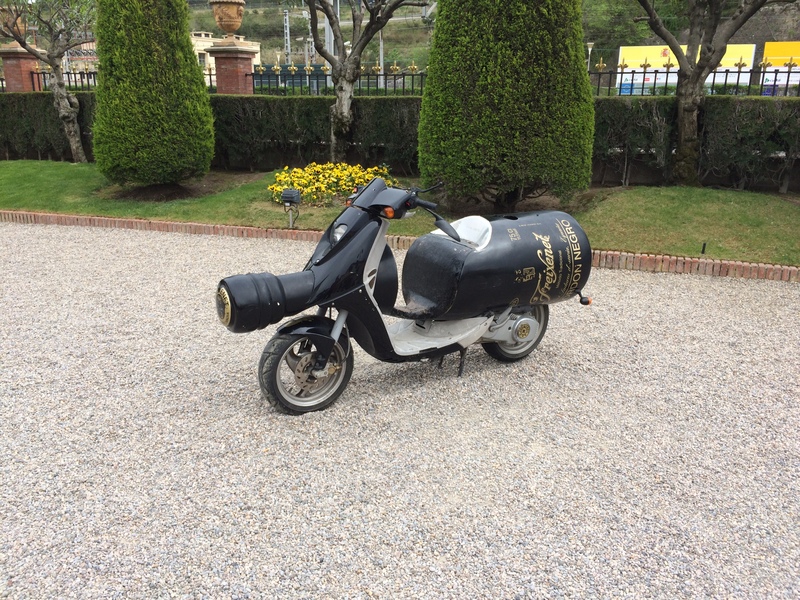 But that is what we had during our visit to the winery. Freixenet uses the first three almost exclusively. We did not do a tour of the extensive facility (90 million bottles per year) in Sant Sadurní d’Anoia. We went right to the tasting room, after wandering around a bit and seeing some of the marketing vehicles the winery has used over the years and some of the “art” on display in the main building. 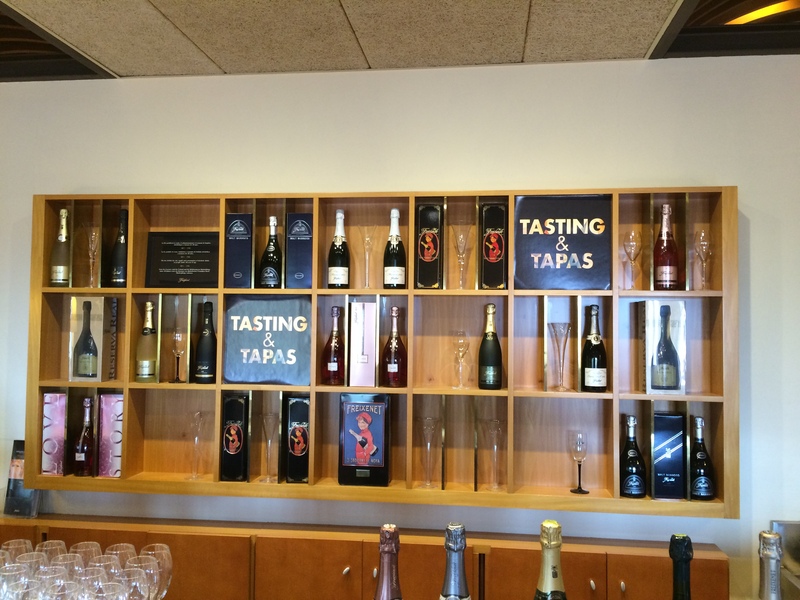 The tasting room is in the 3rd floor of a large production building that has a large gift shop on the first floor where you can get your “inexpensive” black bottle of Freixenet that you remember from your formative years, along with lots of other things. 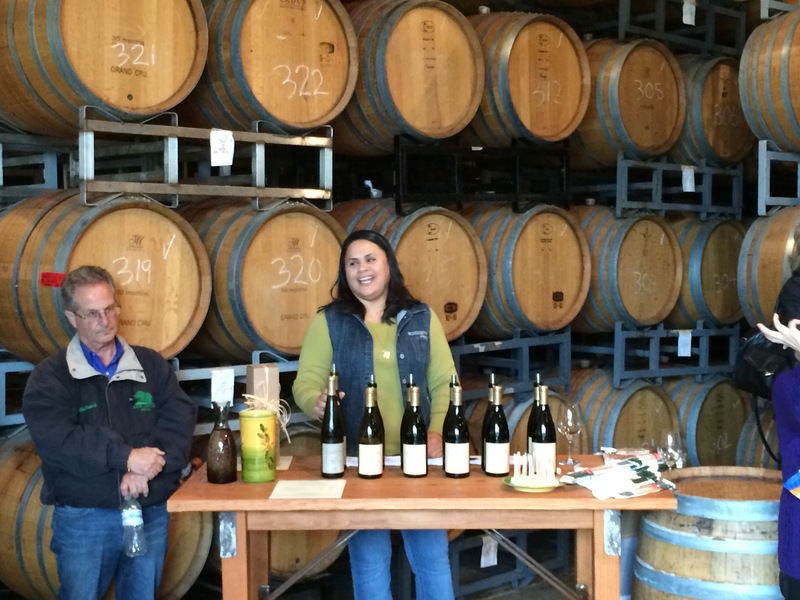 The tasting room is large and well appointed – and handled a tour group of about 50 young people easily while we were there. 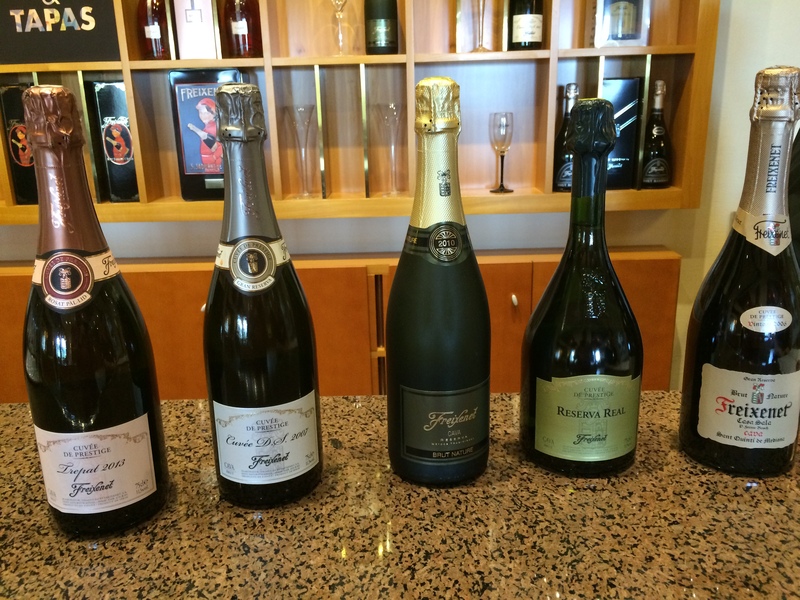 We opted to taste four wines from the Cuevèe Prestige Collection, their higher end cavas, and one, the Brut Nature Reserva 2009, that is the favorite of the locals in Spain. 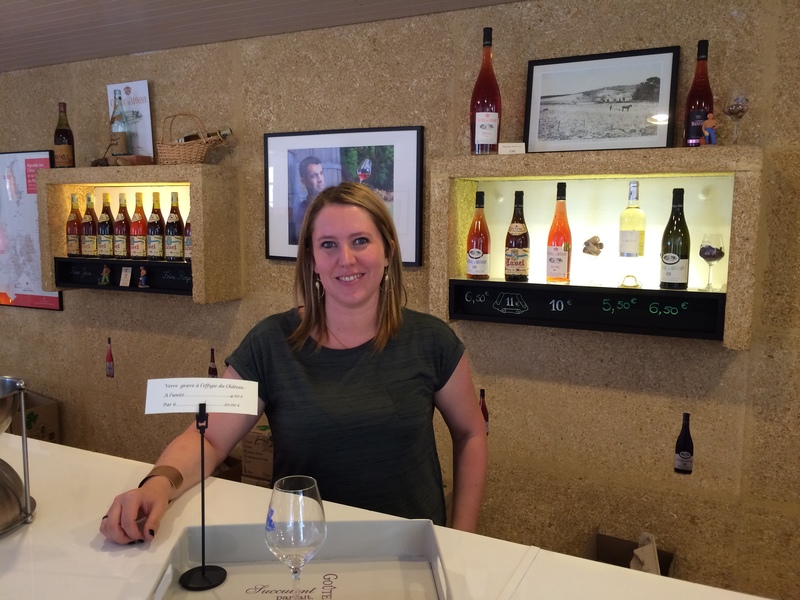 Now, Dorianne is more of a sparkling wine fan than I am, and she was the driving force behind our visit – having many fond, if foggy, memories of evenings where that black bottle played a role. But I was game, so we tasted. 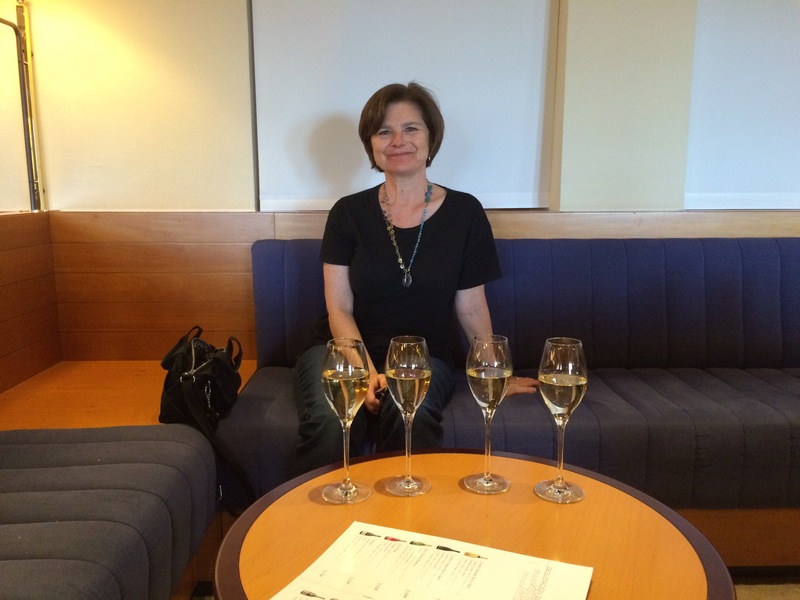 We began with the Trepat 2013, a Blanc de noirs” style cava, that is a single vineyard wine – rare in this business. The wine was sharp, tart, and had a very strong degree of carbonation. This would be a great wine with a ripe cheese. Next, we tasted the Cuvèe DS 2007 Gran Reserva, using Macabeo, Xarel•lo and Parellada grapes. It is only produced when the harvest is very good. This wine was more balanced than the Trepat and had a nice sense of fruit and not too much sugar. Then, the Brut Nature Reserva 2009, the cava that sells the best in Spain (according to the tasting room staff). The wine is only produced in certain years. It is a smooth and well-crafted cava that would accompany a meal of fish or chicken, or, well, just about anything. Next, the Riserva Real, a non-vintage cava, made in the Champagne style, meaning a blend of vintages. This cava, like some of the others, is aged in chestnut barrels. This wine was very nicely crafted, with a hint of minerality on the nose and a very smooth mouthfeel. Fruit and spice. A really nice sparkling wine. Finally, the CASA SALA Brut Nature, Gran Reserva 2005, the highest priced wine we tasted. 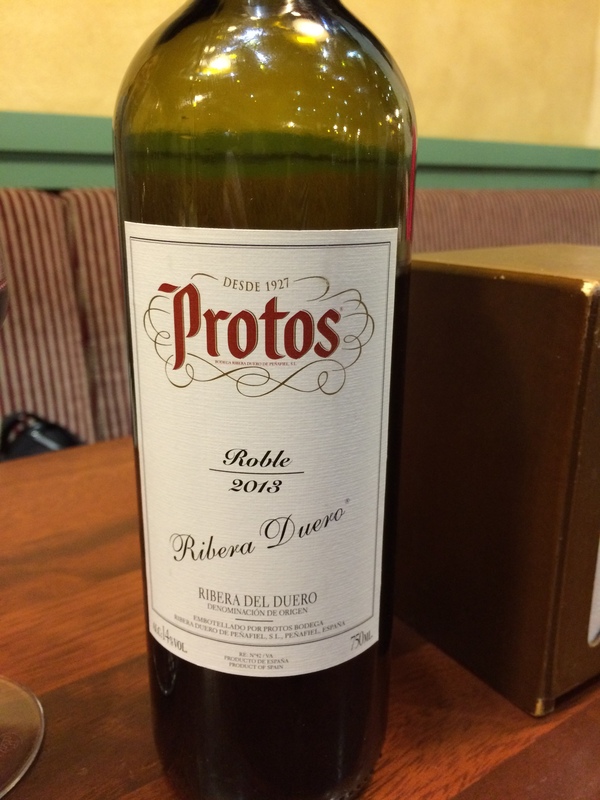 This wine was similar to the Riserva Real, but not quite as well balanced. The wine is produced at the original properly of the family (The Casa Sala’s) via manual harvest, pressed in a wine press from the Champagne region that is more than 150 years old, fermentation with native yeast, and wine decanting and maintenance by gravity, without using pumps. This brut nature has no dosage and is reminiscent of the traditional cavas of 50 years ago. Two traditional grape varieties are used for the blend, Xarel•lo and Parellada, and their percentages in the cuvée change from year to year. 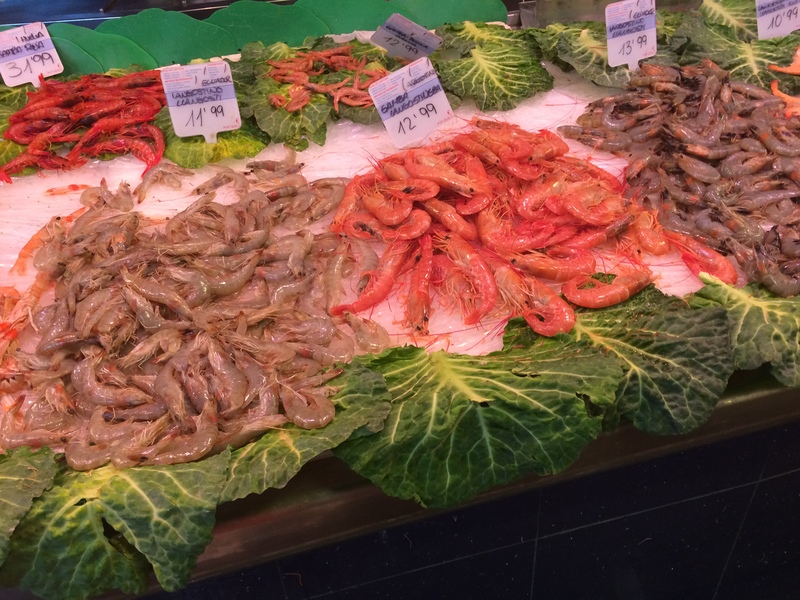 If you come to the Barcelona region, a visit to the Pendedès DO is worth your while. 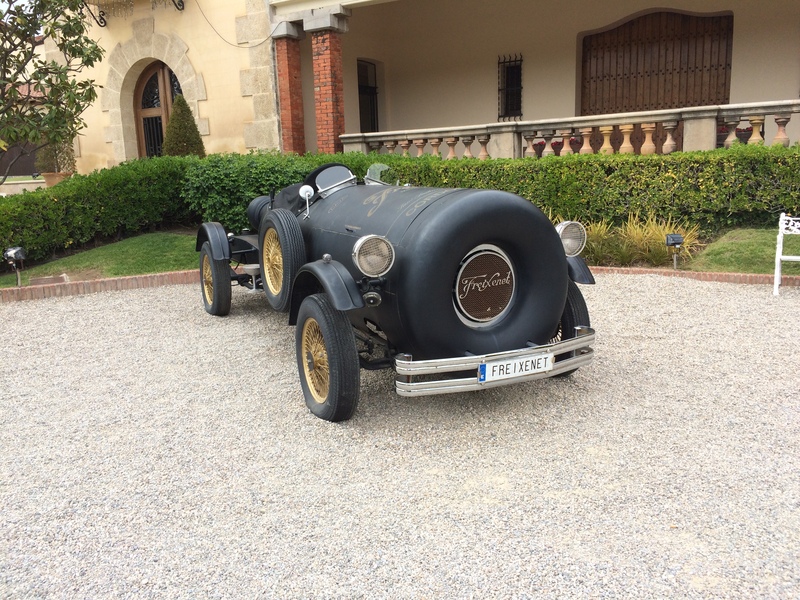 I would say that the better cavas of Spain can take a seat beside most French Champagnes, and, like most Spanish wines, they are a great value. As we plan for the US Thanksgiving next week, the topic of what wines to drink is always a challenge. There are a couple of reasons for this. First, Thanksgiving Dinner tends to last for hours of prep time, appetizers and snacking, football, the dinner itself, then desserts, etc. Eric Asimov of the NYTimes recommends going with wines that have less alcohol, given that you may be imbibing over a longer period of time. You never know who might show up for Thanksgiving Dinner! Second, the kinds of foods served in many American homes runs a much wider gamut than on a normal day. I mean, how may other days do you serve sweet potatoes with marshmallows? So there are sweet and savory dishes on the table, plus whatever else has been laid out during the day. In Maryland, where I grew up, there was usually a bushel of fresh oysters in the garage or on the back porch from mid-morning on. By the time you get to the fruit and pumpkin pies, you have eaten a variety of foods. So here are some ideas for wines – not specific wines, but varietals that will tend to serve you well with the chaos and wide variety of foods that you are likely to be served (or are serving). I also recommend less expensive wines for this day, unless you are having a relatively simple meal. Good wines can get lost in the mix of everything from those sweet potatoes to sauerkraut, to green bean casserole to well, whatever. You will want red, white, and some bubbly for the day. Bubbly? Well, why not? Sparkling wines can be great for earlier in the day (like with those oysters) and for a toast to begin the main meal. Some of your guests may well prefer to have sparkling wine with dinner as well. 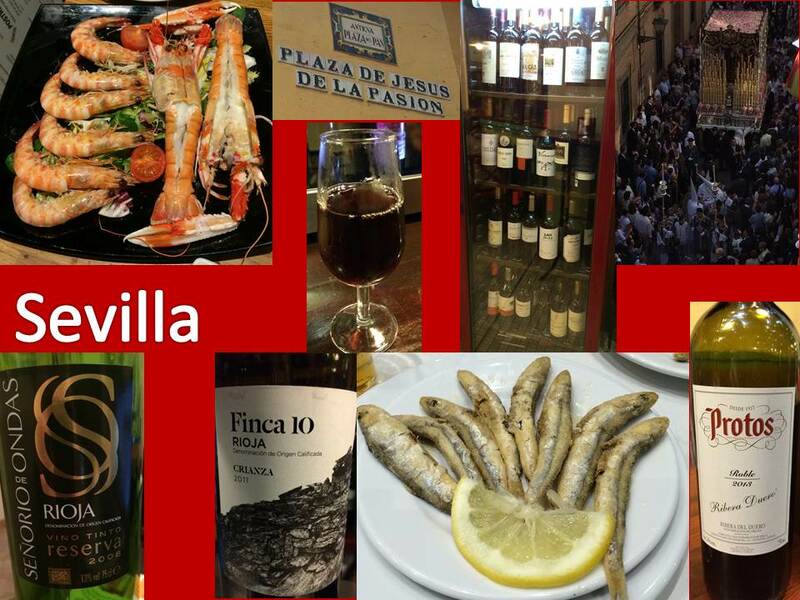 I recommend Spanish Cava – very accessible both in terms of price and it’s flexibility to go with a variety of dishes. There are also some great California sparklers if you want to stick to American wines on this most American of holidays. Sparkling wine is great with dessert, as you do not want to add more sweetness to the end of a meal like this one! As for whites, I think that this is a day for Sauvignon Blanc, Chenin Blanc, Torrontes, and Albarino. All of these are light, low in alcohol, and versatile. There are dozens of Sauvignon Blancs from California, France, and New Zealand that will fit your budget. The New Zealand wines will tend more to citrus notes, while the French produce wines with more floral notes. 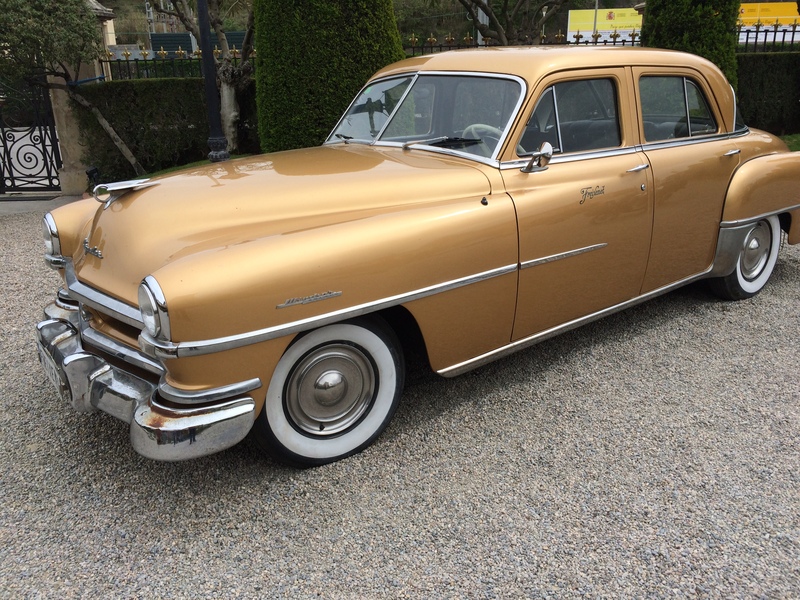 The Americans can be either – so ask you wine merchant if you have a preference for one style or another. Chenin Blanc is a French gem that is also becoming more and more popular with US growers up and down the west coast. Torrontes is the top white wine of Argentina, light and crisp and affordable. 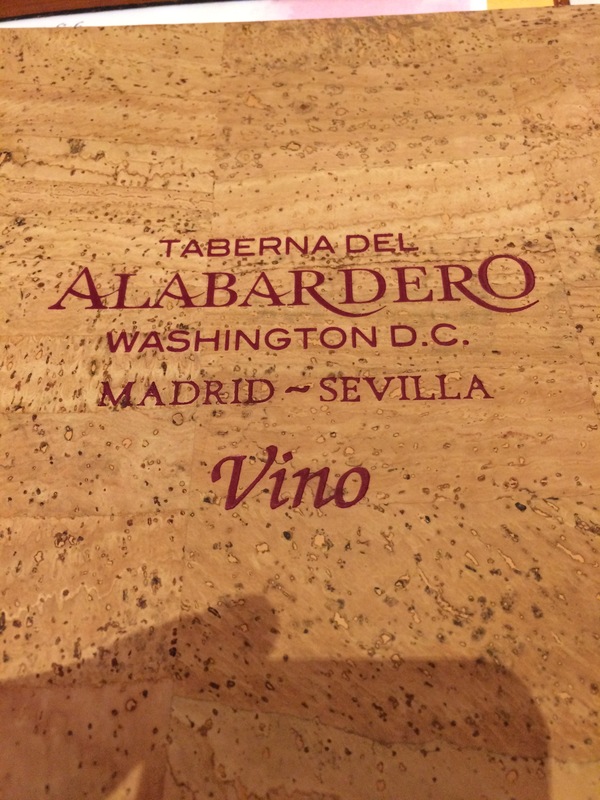 Albarino is a Spanish beauty that translates well with anything from fish to poultry. I think that you will be happy with any of these varietals on your holiday table. Looking at reds, we want to keep the alcohol on the low side, which makes it tough to purchase most California wines that are in the affordable range (under $25 a bottle). You can find some Pinot Noirs and Merlots that fit the bill, but you may have to do some searching. Actually, I think that your best answers are France and Argentina or Chile. French Beaujolais is an excellent choice. The wines tend to be lighter, lower in alcohol, and there are a number of good wines in this category that are priced right. Malbec from Argentina can range from lighter to heavier; the lighter versions are great for the holiday table, as are some of the Malbecs being produced in California’s Central Coast reason. Chilean Merlot is a great bargain, just watch that alcohol level. I recommend a variety of reds and whites – let your guests explore. I would figure a bottle per person, plus any other beverages that you will be serving. Of course, you can also have a similar approach for your Christmas Dinner, which in the US is often a repeat of Thanksgiving. If you are having a beef or pork roast, you may still want white and sparkling wines for earlier in the day or with dessert. 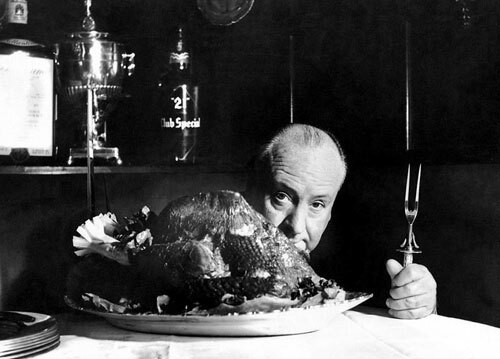 Have a wonderful Thanksgiving Holiday and let me know you Holiday wine recommendations.